Yesterday was step one of the trip – Boston to Scranton. Many hours of snacks, music, and traffic later, we arrived last night. This afternoon we got to the better half of the trip: Scranton to Penn State. 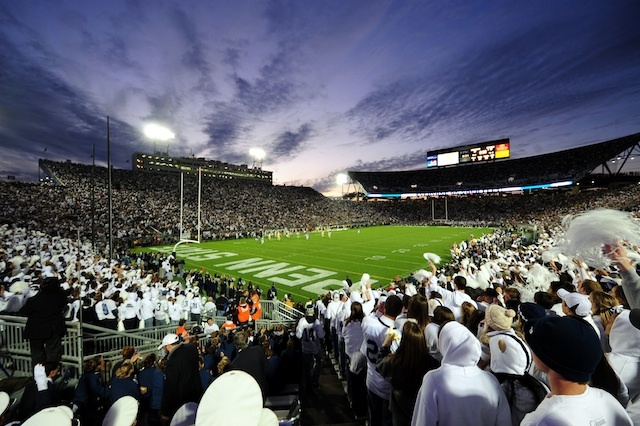 This weekend is Penn State’s homecoming against Indiana and we get to go watch the Nittany Lions take on the Hoosiers. I could not be any more excited. Time is limited, for it’s time to go. To state we go.